The thought of navigating life after high school can be daunting. Is college the right fit for you? Or does your path lead to attending a trade school or stepping right into the workforce? Charlotte Mecklenburg Library is here to help you succeed, no matter which journey you choose. In its tenth year as a Library program, College 101 is an annual series of free workshops designed to provide teens and parents with the tools they need to move confidently through the college or career planning process from start to finish. Library programs, resources and staff can be essential in helping teens and their families achieve their goals, whatever their dreams may be. Discover the secrets to navigating success after graduation. Learn from undergraduate, graduate and professionals how to make the most of any college experience. Prepare for college and kick off your ACT prep with a free practice exam. After the test, The Princeton Review will email you a detailed performance report with personalized tips on how to improve your score. Kick off your SAT prep with a free redesigned 2016 SAT exam. After the test, The Princeton Review will email you a detailed performance report with personalized tips on how to improve your score. 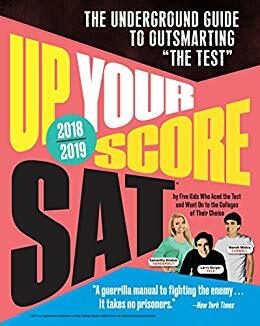 The Scores Back Program is packed with information about the SAT or ACT and the role it plays in college admissions. An expert SAT or ACT instructor will review students’ score reports, cover the content of the tests, walk through sample questions and share some examples of proven test-taking strategies. Want a competitive edge over your peers? This workshop will not only help you define your personal brand, it will also help you tell your story. Participants will walk away with more clarity concerning their life goals, strategies to gather a supportive local and virtual network and the tools to accurately and positively present themselves to potential schools and employers. Topics include LinkedIn profile creation, elevator speeches, social media presence evaluation, goal setting and career exploration. Need help filling out your FAFSA? Join us for this informal drop-in program where you can get expert assistance. We can connect you with the resources you need to succeed. Please bring your student/parent tax forms and W2 forms. This informative program, led by a College Foundation of North Carolina representative, will introduce you to FAFSA and how you can find resources to help pay for college. Are you a high school student or adult who is interested in going to college? This program, led by a representative from Central Piedmont Community College, will provide information on programs of study, the enrollment process and tips on paying for college. Parents, are you overwhelmed with the college admissions process? This one-hour workshop covers topics that will help you assist your high schooler with college searches, application and admission requirements, scholarships and financial aid, and college-related stress felt by families. It is never too early to start planning! Learn what you need to know now, so you can navigate high school and plan for your future by building your best college application. Learn about the application process and get some insider tips about how to stand out. An informative program for homeschooling parents and teens led by Jennifer Cook-DeRosa. Learn how to make the most of your high school years through resourceful curriculum planning, dual enrollment and credit by exam. If you aren’t able to make it to College 101 programs, the Library also offers great online college resources to guide you along the way. Ferguson’s Career Guidance Center is a comprehensive resource for career exploration and planning that allows users to quickly find the valuable career information they need, whether it is industry and professions articles, school planning resources or skills and career advice. A testing and education preparation resource that includes in-depth information on college, graduate and professional programs; professional training, scholarships and entrance tests; and practice tests for entrance exams, licensing exams and certifications. Get free homework help from a live, online, qualified tutor – up to 10 free tutoring sessions each week! All you need is a library card (or ONE Access account) and an internet connection. You can access Tutor.com from home, school and even the Library. Comprehensive database of foundations providing support for individuals including scholarships, student loans, fellowships, internships and more. Lynda.com is an online educational site that includes more than 3,000 courses (and more than 130,000 videos) in popular fields like web design, web development, I.T., education/instruction, media production and business. The Library also has plenty of great books to help you with your planning. From scholarships and financial aid search to determining which colleges, trade schools, majors or career paths might be right for you, these lists will help you on your journey. 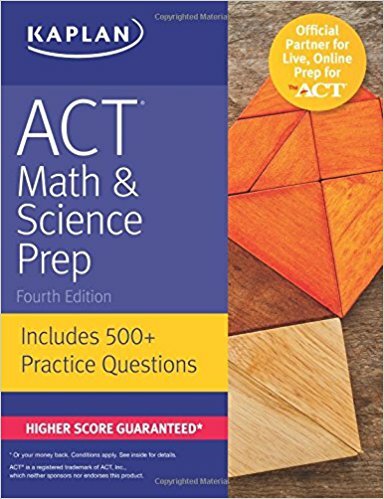 Kaplan’s ACT Math & Science Prep provides focused practice and expert tips to help you sharpen your math and science skills and master these challenging sections of the ACT. Find even more test prep resources in this curated list from the Library’s catalog. 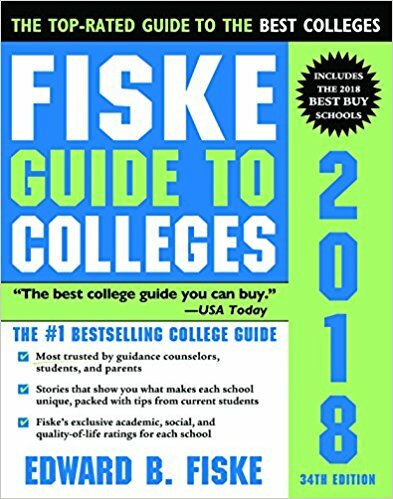 Helpful, honest and straightforward, Fiske Guide to Colleges delivers an insider’s look at what it’s really like to be a student at the “best and most interesting” schools in the U.S., plus Canada, Great Britain and Ireland – so you can find the best fits for you. From the staff at Washington Monthly comes a new kind of college guide, inspired by and including the magazine’s signature alternative college rankings. 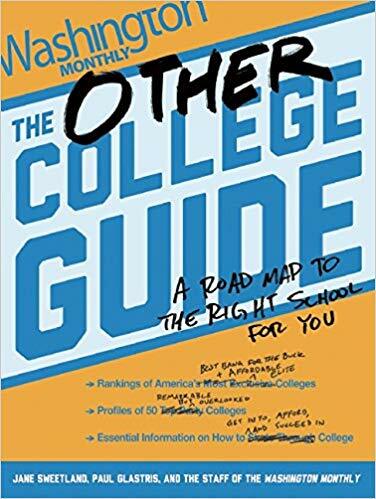 The Other College Guide features smartly designed, engaging chapters on finding the best-fit schools and the real deal about money, loans and preparing for the world of work. Find even more guidebooks in this curated list from the Library’s catalog. 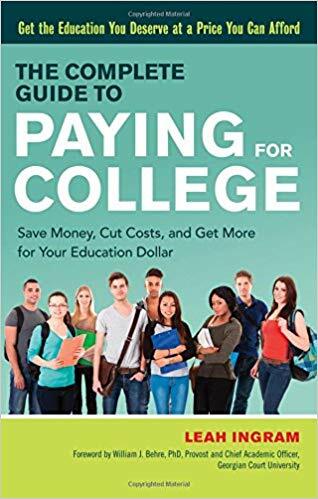 If you’ve been asking how your child can receive a quality education even though you can’t pay today’s college tuition out of pocket, The Complete Guide to Paying for College is the answer. 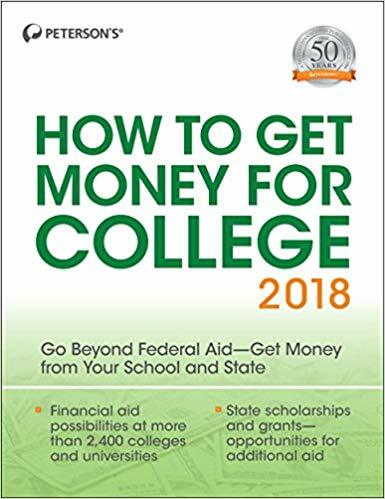 This step-by-step guide includes actionable tips to save on education costs and the many living expenses – room, board, books, activities – that apply to the first year and beyond. This comprehensive directory points students and their families to complete and accurate information on need-based and non-need gift aid, loans, work-study, athletic awards and more. The easy-to-use Colleges-at-a-Glance comparison chart, organized by state, lists the full costs that can be expected, aid packages and more at more than 2,400 four-year colleges and universities. Find even more scholarship and financial aid resources in this curated list from the Library’s catalog. So what are your plans after high school? Join the Library for free information sessions, workshops and practice tests to help prepare for college, careers and making the most of your future. Bookmark this page or our College 101 page to always have access to these great programs, resources and books. And best of luck on your journey!